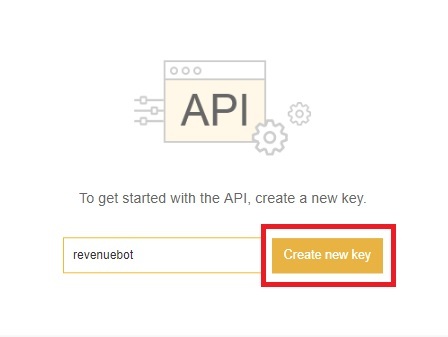 You should enter API key label, let it be “revenuebot”. 6. 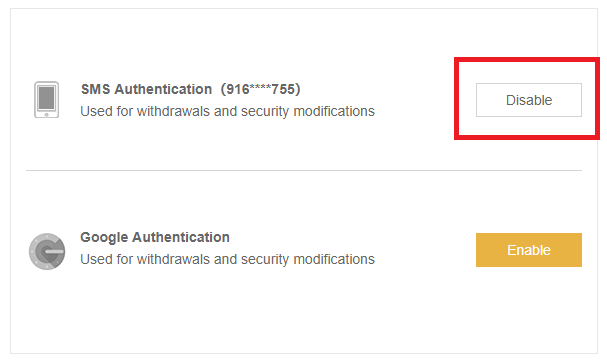 Once you pass the authentication, our system will send the confirmation mail to your registered mail box. 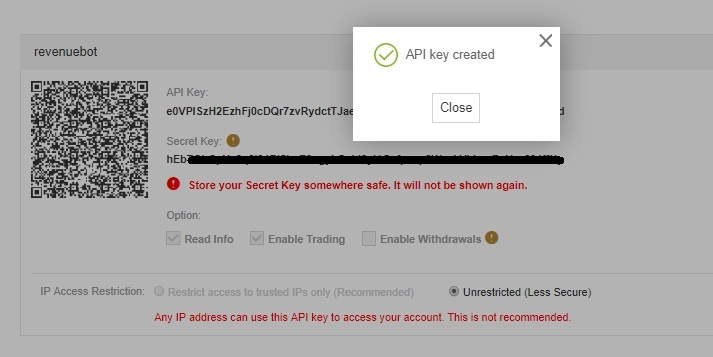 Please click “Confirm create” in the e-mail to make the confirmation for the new API creation. If you may not receive any from our system, please refer this article for more information. 7. Afterwards you will be redirected to the page indicating “API key created”. 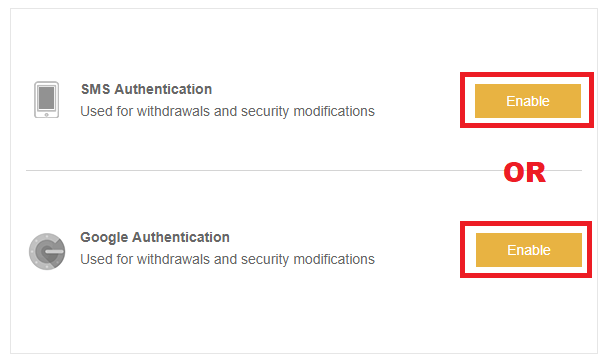 Assuming there is no sign shows you have already created API after clicking confirmation, probably it’s because that you haven’t logged in your Binance account. 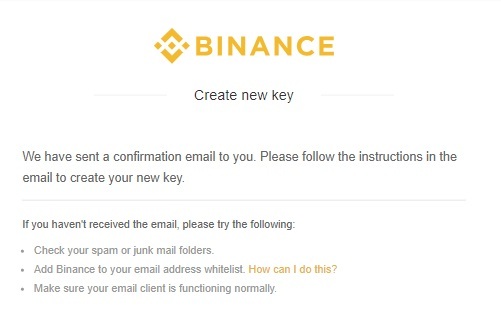 We suggest you to sign in Binance website and reopen your email box to click on “Confirm Create” one more time. 8. 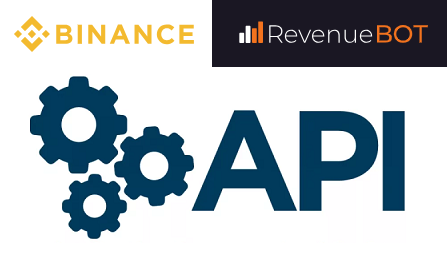 Now you should add API to your RevenueBOT account.